Here we have 37 Random Nails To Fall In Love With! All of these nails are guaranteed to satisfy your nail inspiration needs. These truly are a random assortment of nails and you will notice there is no correlation between any of the nails. Actually, the only correlation between these nails is how much you will fall in love with them. All of these nails are lovely in their own right and we are happy to share them with you ladies. 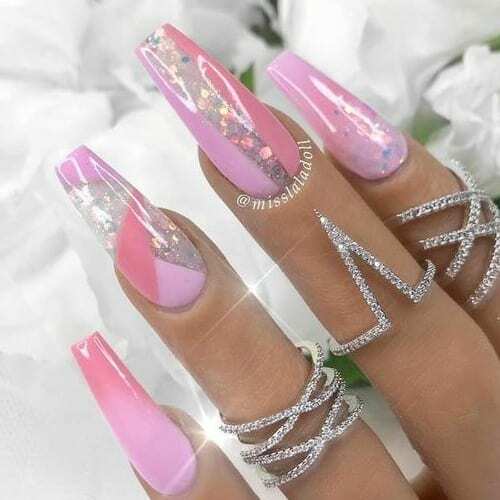 Check out all of these amazing nails below and get inspired to do your own nails today.